Wonderful loose and exceptionally balanced paces and scopey jump. I bought Mouldie as an unbroken 3 year old. He was broken at the beginning of 2011 and he progressed very well throughout the year he has competed at two 4 year old qualifiers clear xc at both and placed 4th at Milton Keynes and qualify for the final. 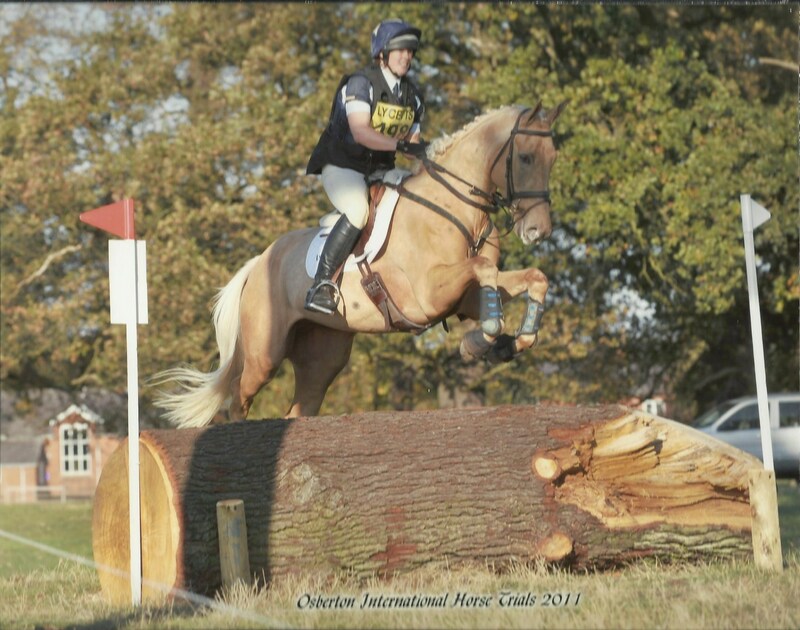 At the LYCETTS BRITISH EVENTING 4YO CHAMPIONSHIPS he was placed 5th out of 46 starters with a double clear. Mouldie has a super temperament, he travelled to the championships alone and was a perfect gentleman all day, being very grown up for his age! Adorable, friendly, willing horse ready to go on with someone to have fun and win prizes.